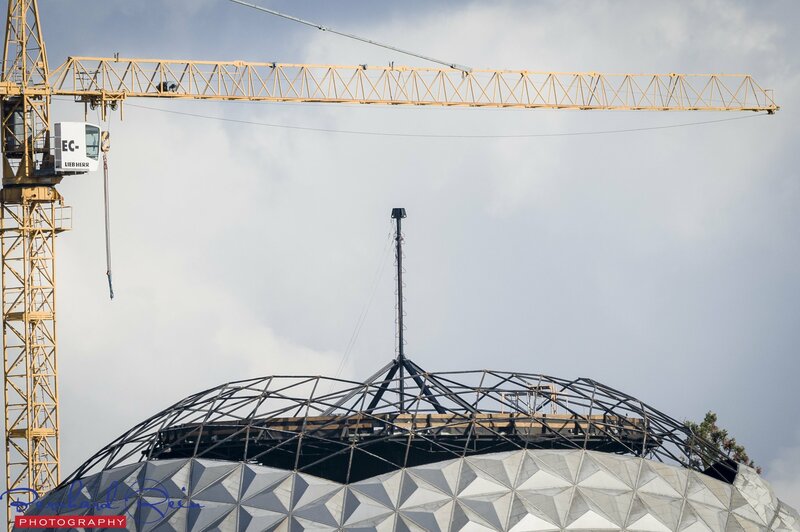 Europa Park to Rebuild Eurosat for 2018! : Theme Park News & Construction! Board index ‹ Theme Park Discussions ‹ Theme Park News & Construction! 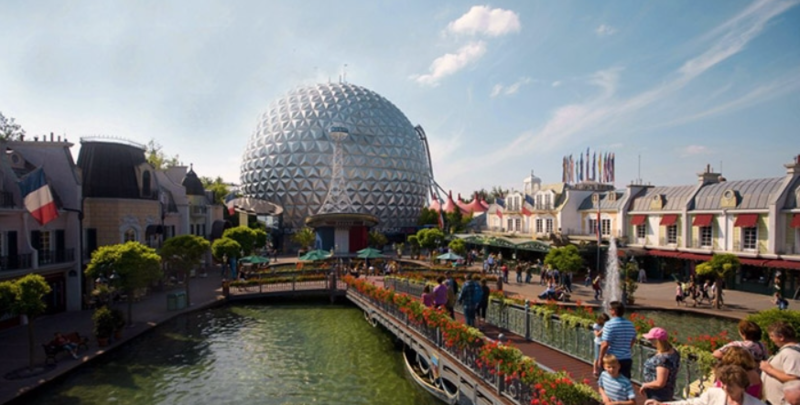 ‹ Europa Park to Rebuild Eurosat for 2018! 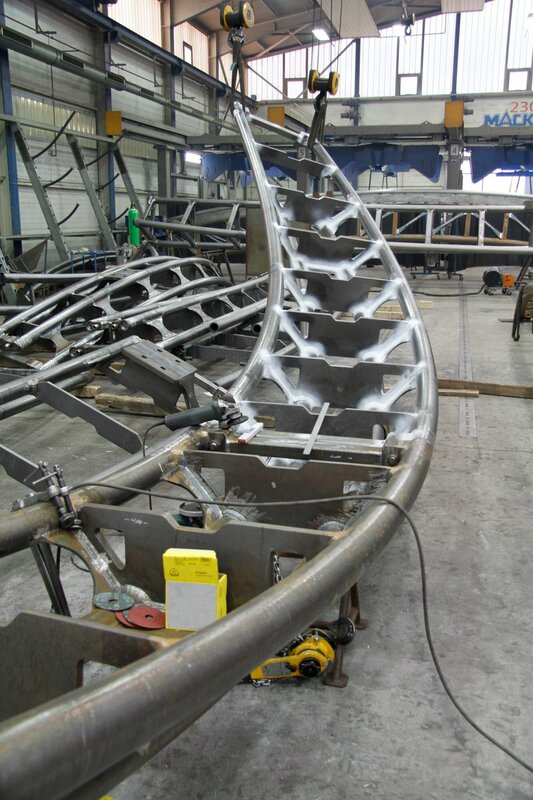 One of the oldest roller coasters at Europa-Park will get a big make-over for the 2018 season. 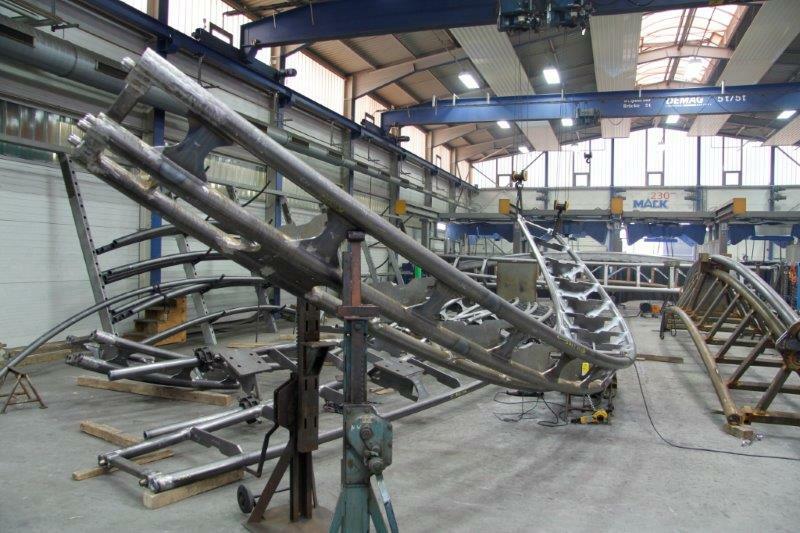 The indoor coaster Eurosat from 1989 will soon be rebuilt. That has been announced tonight at a meeting by Michael Mack . There won't be much left of Eurosat when it opens again during the Easter holidays of 2018. The park said that the ride will be thoroughly renovated by 2018. There will be a new layout, which, of course, involves a full renewal of the track. The guests will experience a complete new ride. Also, virtual reality will be used as an additional option. The renewed roller coaster will therefore have its own, extra entry and exit station for VR users. Remarkably, because this year, the park announced that it is going to remove the VR offer at Pegasus because it affected the capacity. Perhaps the additional station and a ride with more capacity will provide a solution to Pegasus's capacity problem. 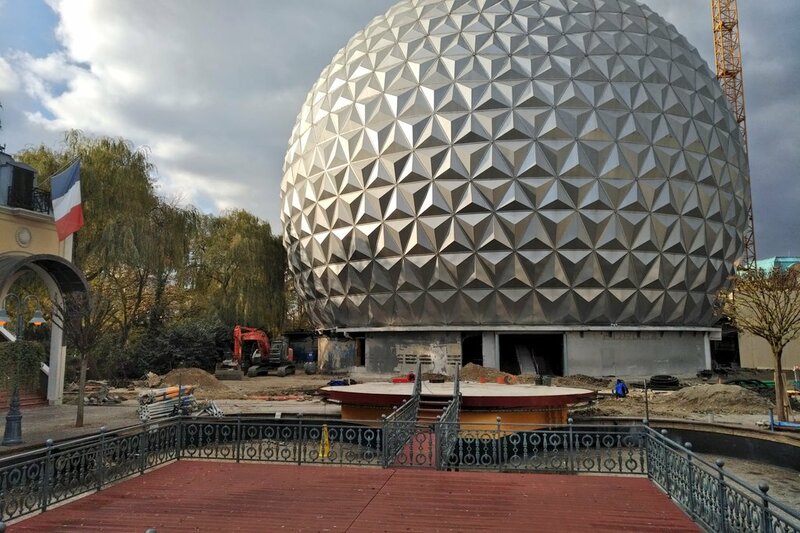 Re: Europa Park to Rebuild Eurosat for 2018! So that seals the deal for me getting to Europa for a day during the Coastercrazy tour I think! Everyone agreed this'll be a new credit post layout change? I didn't think Eurosat was too rough last year, I would have prefered Euromir to be renewed. Maybe that's next. That is what I love about the europapark. ^ That sphere doesn't look old at all IMO! A surprising fact! Earlier this year, it was announced that Europa-Park would renew its indoor coaster 'Eurosat' by 2018. Today, during a press event, drawings of the new look from after the renovation were released. About the retheme of the ride was little known yet, except that some decorative pieces were going to be replaced. A new concept art released today during a press event reveals that the theme of Eurosat will change quite a bit. The current space theme will change to a Jules Verne-like theme. The entrance with the famous blue letters 'Eurosat' and the astronaut that welcomed you, will make way for an enteance with French houses and the Moulin Rouge. The trains will also be rethemed to a Jules Verne theme, but will still look like a kind of rocket. Together with the renovation of Eurosat, the Darkride Universum der Energie will also get a big makeover, which became known today. The revamped darkride will be themed to a woman, Madame Freudenreich, who has a curiosa store and secretly has dinos in her backyard, which she feeds from the local Alsatian specialty. Some dinosaurs will therefore be retained. More information about this project is not yet known. Is the layout going to pretty much be the exact same? I'm not familiar enough with the ride. Should be a good refresh. There are a few minor changes to the layout. But it will remain mostly the same layout. ^ Then will they work on smoothing it out? If so will it affect to the ride speed? Does not pass tunnel test lol. 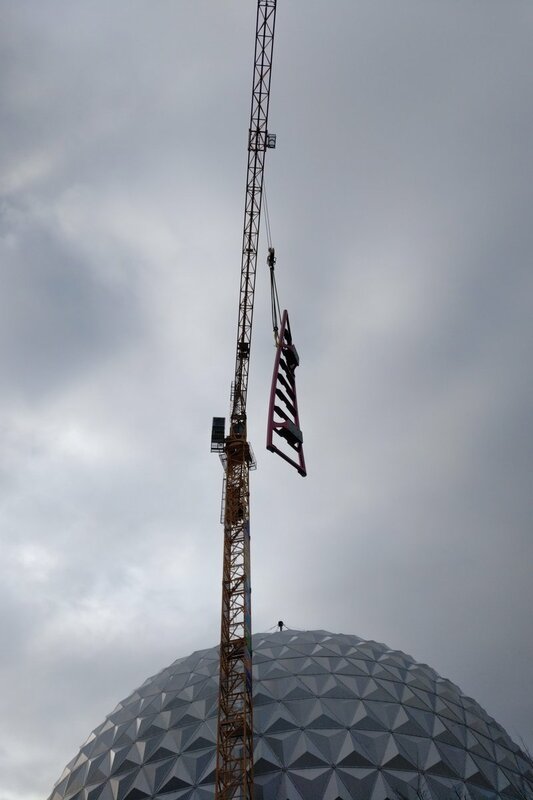 Eurosat has now closed and demolition of the globe has begun. 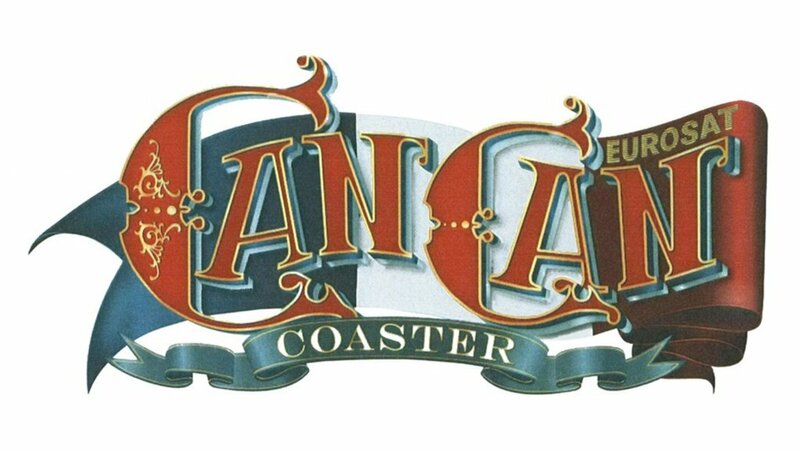 So while the normal Eurosat will be space themed, it seems the VR version will be called "Can Can Coaster"
I'm happy that they don't do it on al the seats of the train (on the coasters that they have installed so far). It's fun to see a virtual reality coaster but it's really nice to have a choice to see the coaster in virtual reality or just ride it like a normal coaster. The dispatch time for the ride is pretty fast. I'm a bit worried that the virtual reality will lower the dispatch time a lot. The ride will have 2 stations. 1 for VR and 1 for normal riders. Isn't this in the Russian area of the park? How come they've gone for some medieval typeface and a French flag? EuroMIR is in the Russian area while Eurosat is in the French area. Ahhh yeah of course. I think the techno music threw me off. Imagine Futuroscope from France versus Russian space technology - greatly mixed! 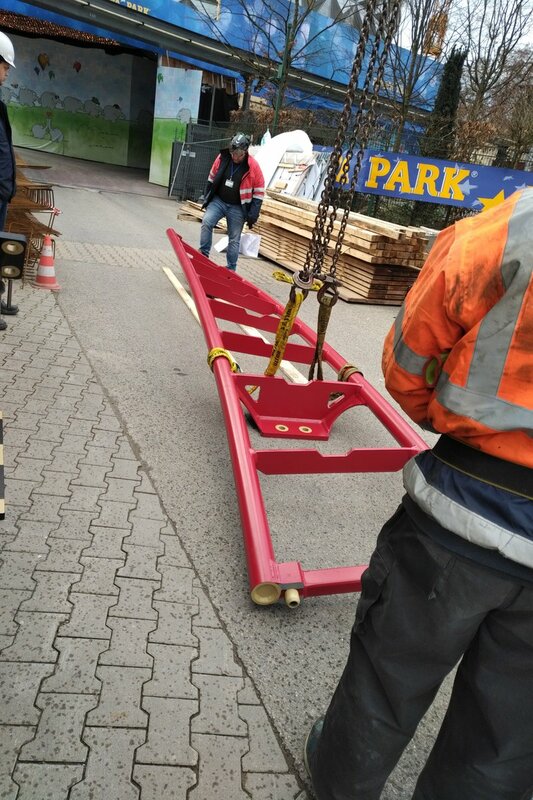 Interesting new track design for Eurosat - CanCan Coaster at Europa Park. Should be an interesting where that part of the track features in the layout - the beefier cross ties implies somewhere with high(er) g-force but the profiling suggests some significant lats if it's taken at pace!